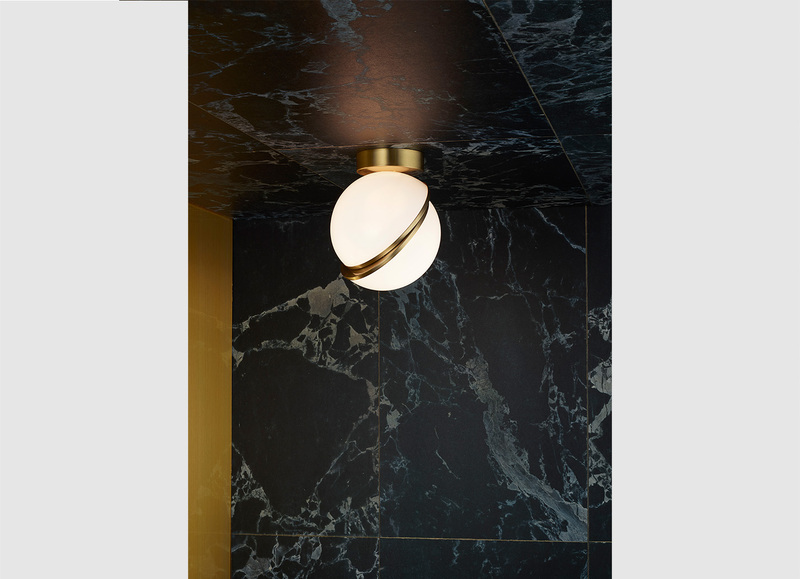 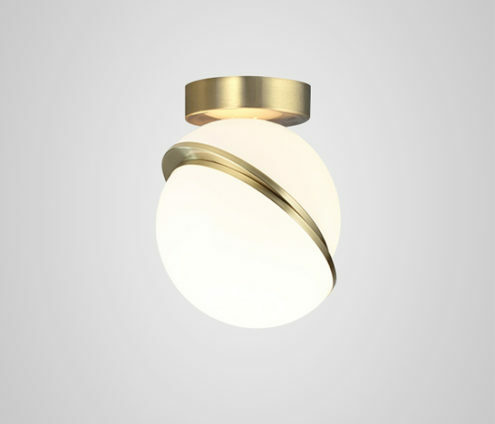 A miniature version of the popular Crescent Light, this illuminated sphere is sliced asymmetrically in half to reveal a crescent-shaped brushed brass fascia. 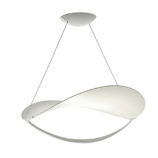 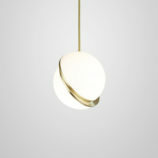 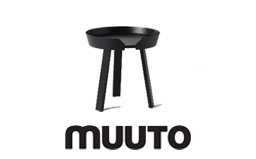 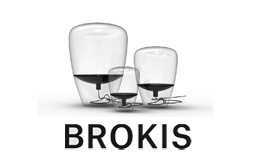 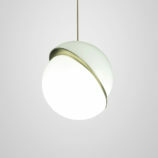 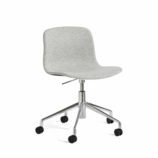 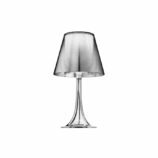 _The Mini Crescent Light seamlessly combines the solid and the opaque. An illuminated sphere sliced in half to reveal a crescent-shaped brushed brass fascia, Crescent Light seamlessly combines the solid and the opaque.